Final Fantasy XV Windows Edition will not use anti-tamper software Denuvo, according to a change on the game’s Steam store page. Check out our wishlist for Final Fantasy XV mods. Denuvo is used to stop players from hacking or pirating games, but the software is notorious for slowing down game performance. 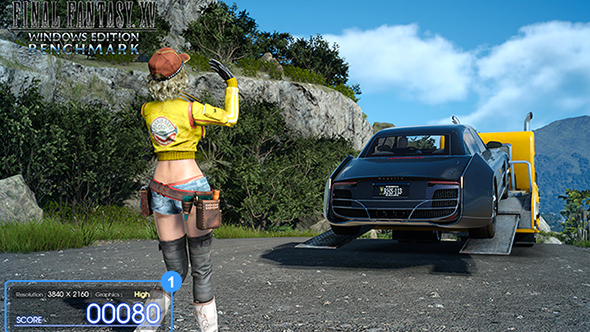 Square Enix previously used the software on other PC titles, causing worry among fans that it would also be implemented in the Windows version of Final Fantasy XV. However, Square Enix have now updated the Steam store page for Final Fantasy XV and its EULA, confirming Denuvo is not used. Final Fantasy XV Windows Edition is due for release on March 6, click here for more details.